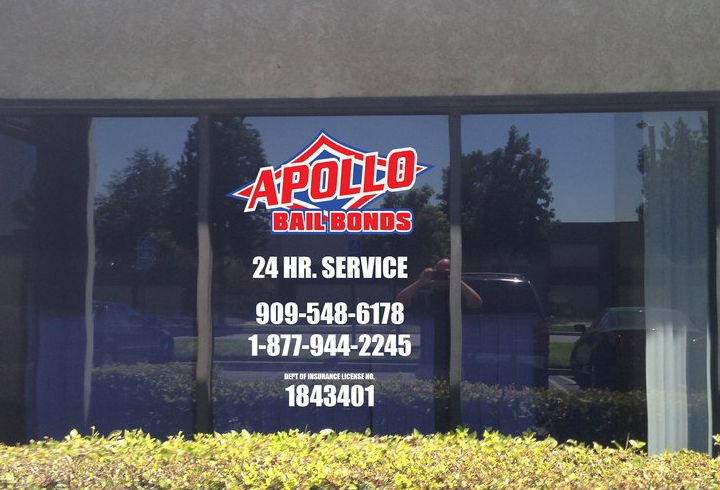 Glendora bail bonds available 24hrs a day. 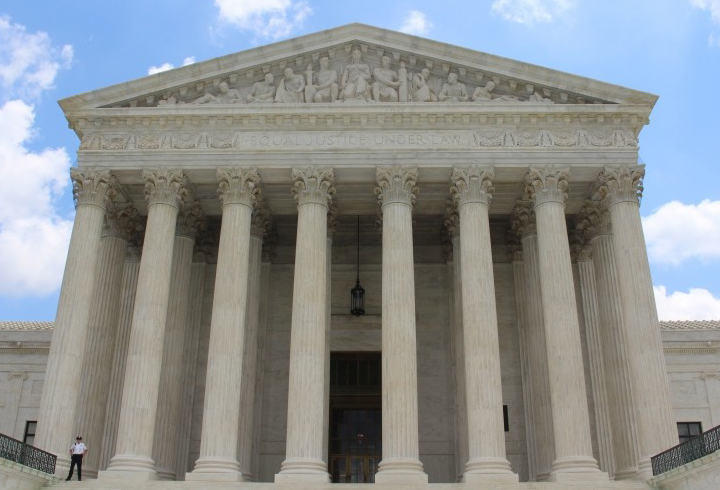 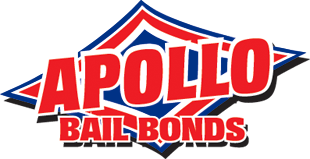 Apollo Bail Bonds will assist you and your family with all of your bail bond needs. 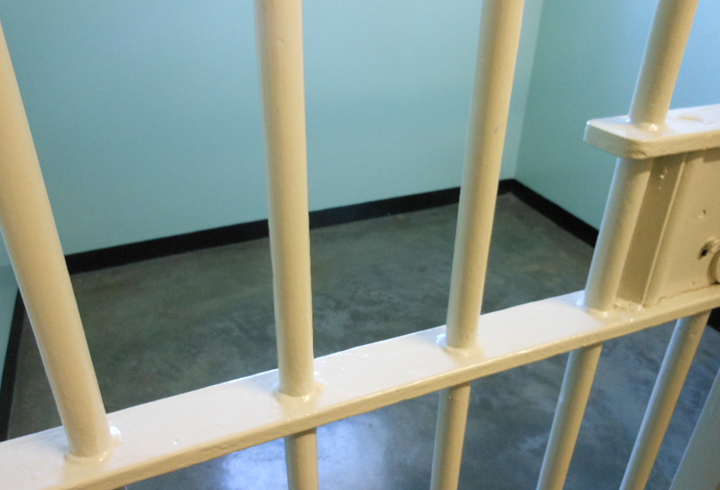 Our staff of professional bail agents services all jails and courts within the state of California.